The Future! Yay!! We rule the world...Bla bla bla. I've said all this 100 times. It's getting to the point where the resurrection of any property I've loved in the past would not surprise me, so IDW announcing they are continuing the film story of The Fly, while completely out of left field and 100% freaking awesome, doesn't shock me so much. I am spoiled. 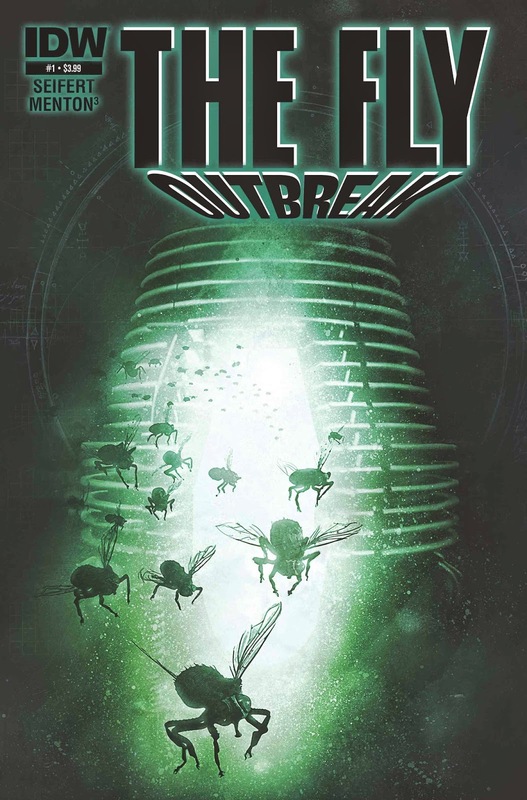 The story that began in David Cronenberg's film update of The Fly continues here with a five-issue miniseries The Fly: Outbreak written by Brandon Seifert (Hellraiser, Witch Doctor) with painted interior and cover art by menton3 (Silent Hill, Monocyte). Issue one will hit in March and will boast variant covers by Jason Edmiston and Lukas Ketner. "To be totally honest, The Fly is one of the most disturbing things I've ever seen!" said Seifert. "It was really resonant for its time. And in the last 20 years or so, with all the advances in Genetically Modified Organisms, the film has taken on a lot of meaning it didn't originally have. It's really exciting to explore those elements in this miniseries — and great to have an amazing, super-distinctive artist like menton3 on the visuals!" 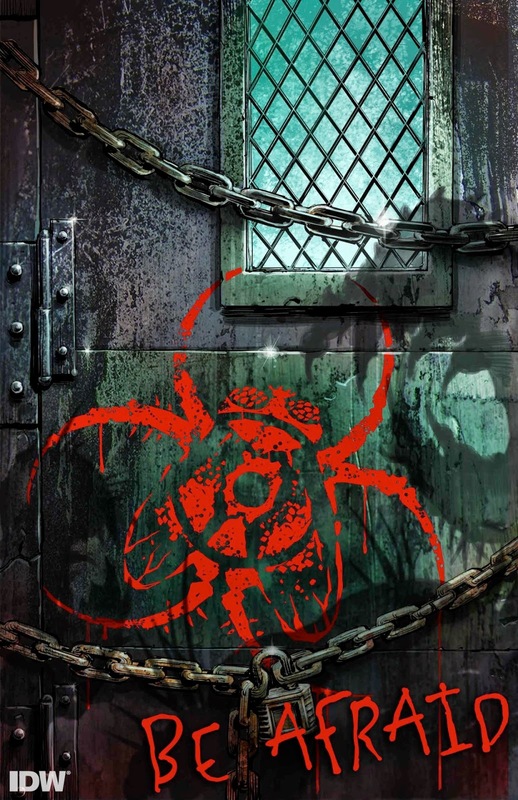 Nothing spreads faster than fear... be part of the outbreak March 2015.